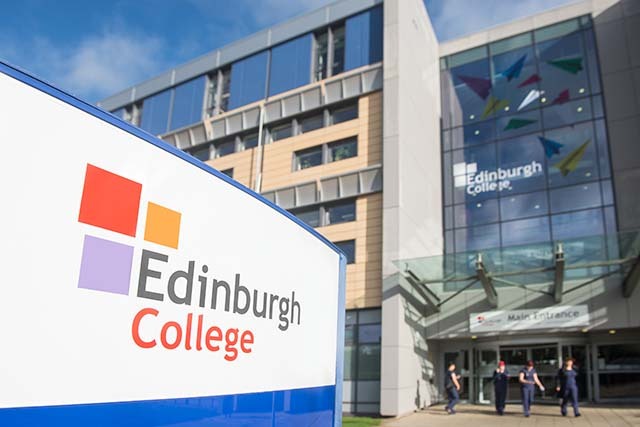 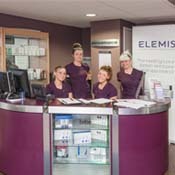 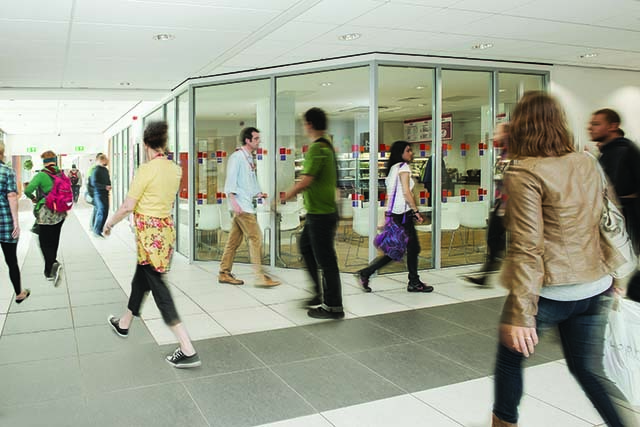 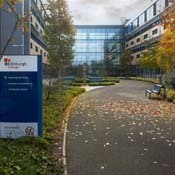 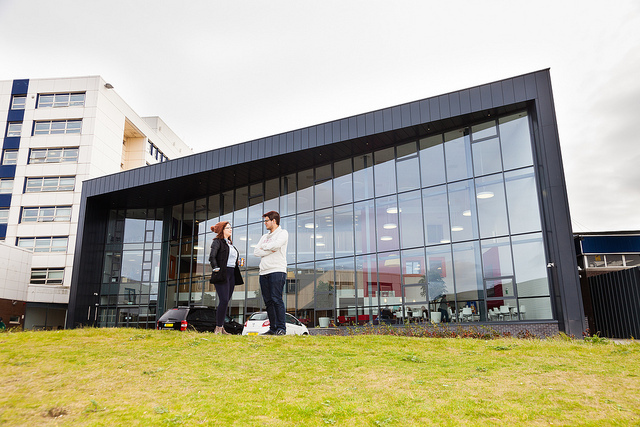 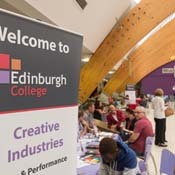 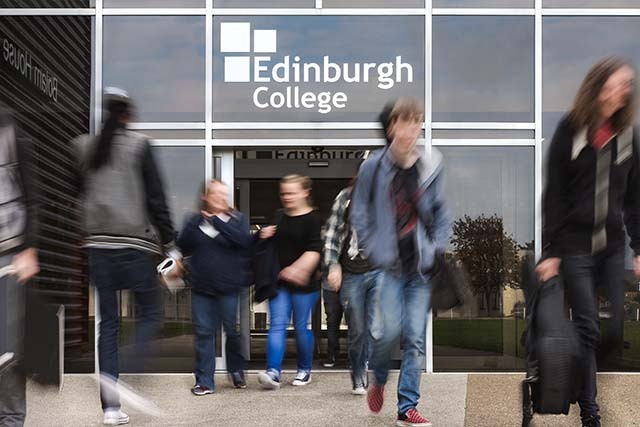 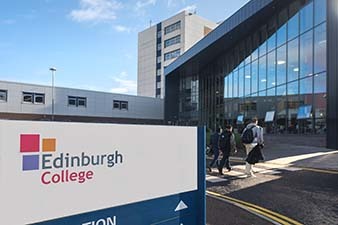 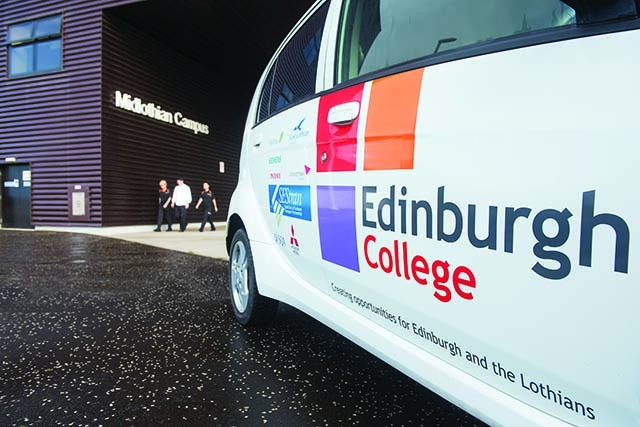 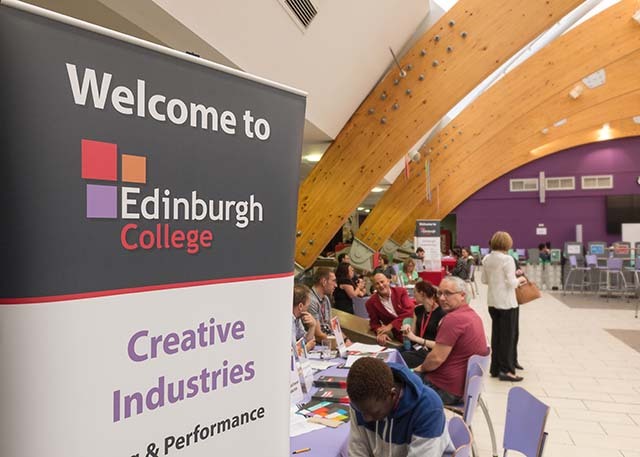 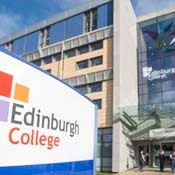 Our Sighthill campus is located in the West of Edinburgh. 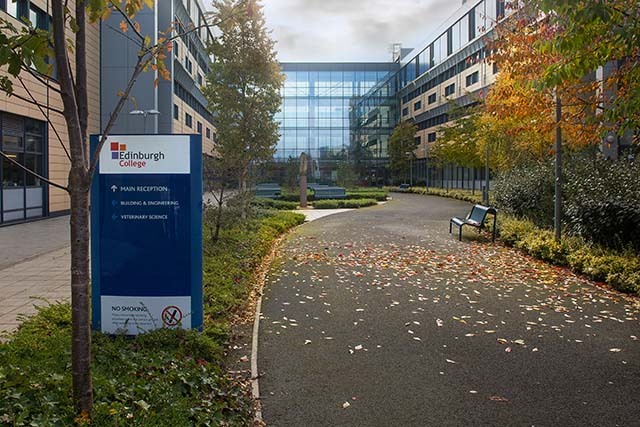 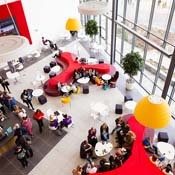 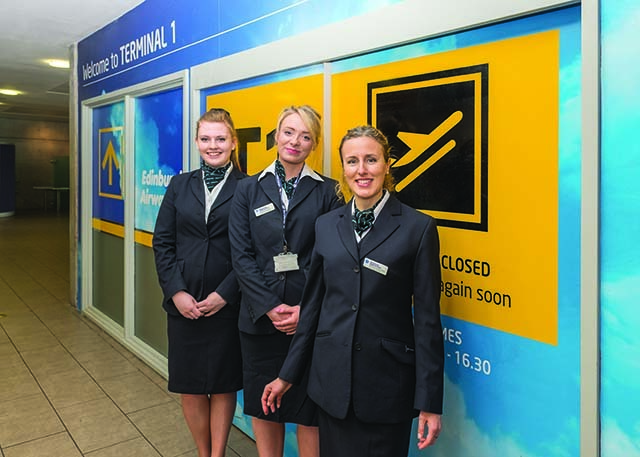 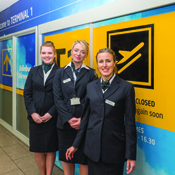 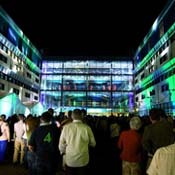 Sighthill celebrated its 45th anniversary in 2015 and has been continually improved over that time to provide a range of excellent facilities for students. 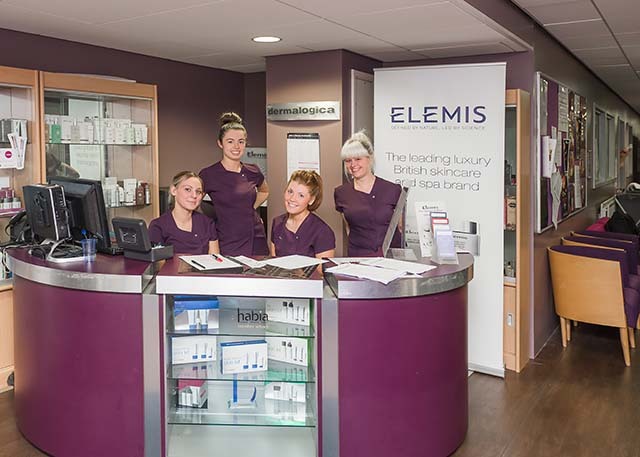 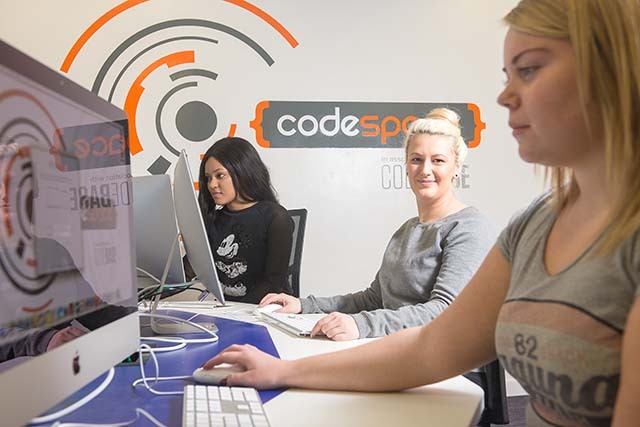 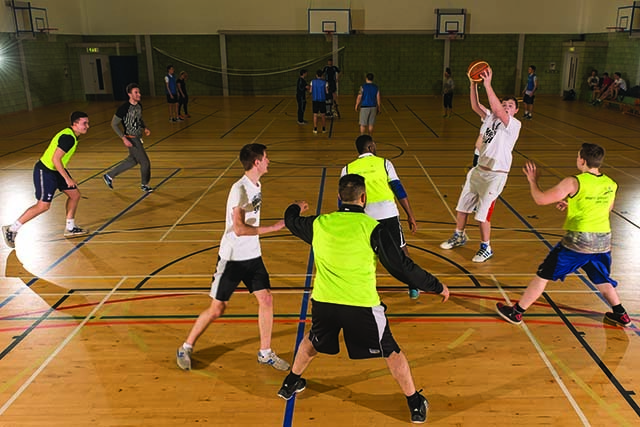 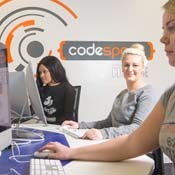 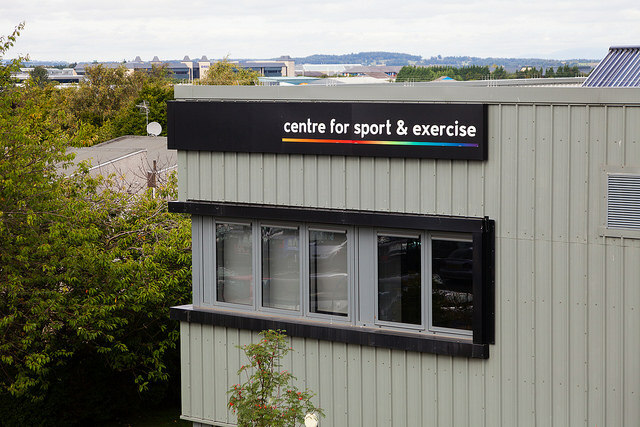 As well as being an excellent centre for learning, the campus also boasts a centre for sport and exercise which, as well as providing an outstanding training facility for students, is available for staff and students to use. 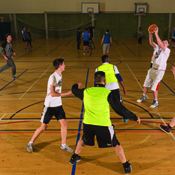 There's a range of clubs you can join, from running to rugby, or you can jump at the chance to form your own. 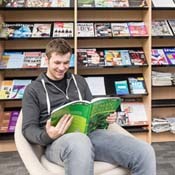 There is a library and learning centre, which can be used in class groups or on your own and we offer additional support to those who need it. 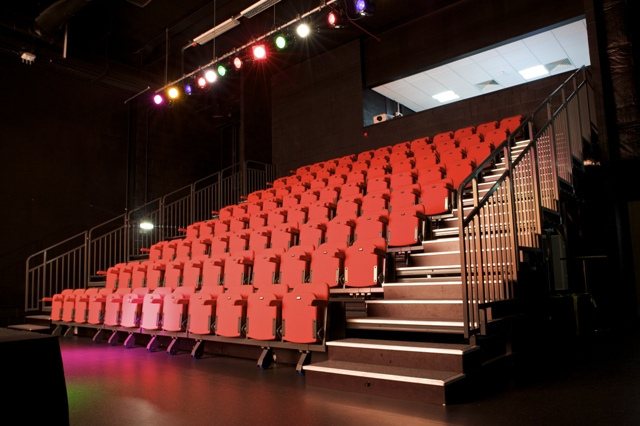 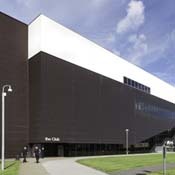 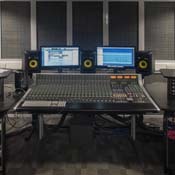 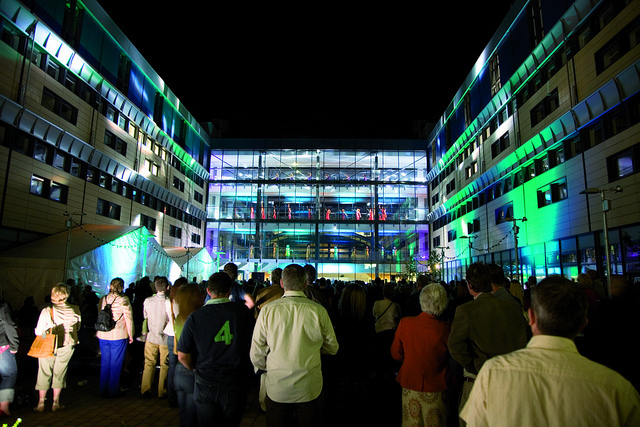 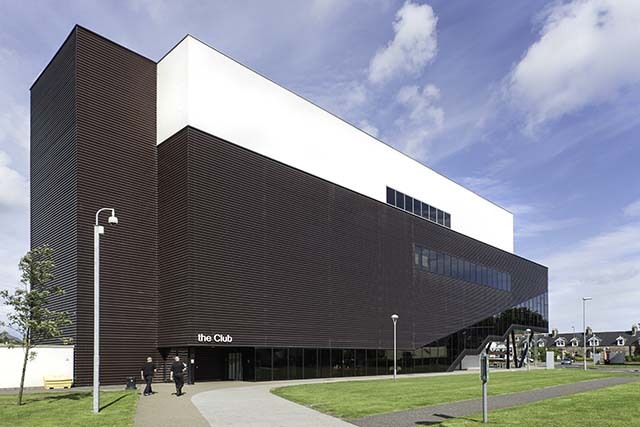 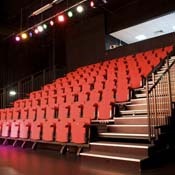 The Music Box is the college's state-of-the-art music centre. 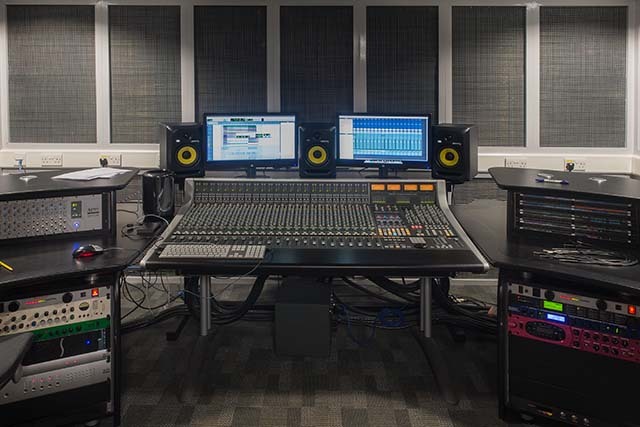 Acoustically tuned and kitted out to industry-standard specifications, the centre offers excellent practice, recording and performance facilities to musicians and performers, and is also available to hire for members of the public. 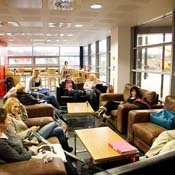 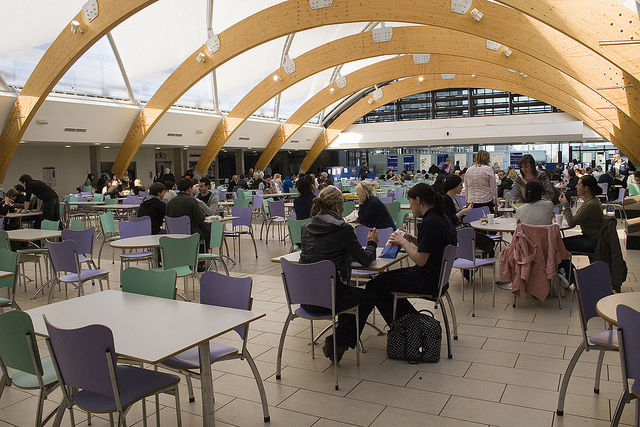 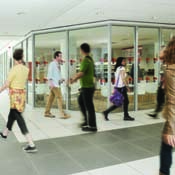 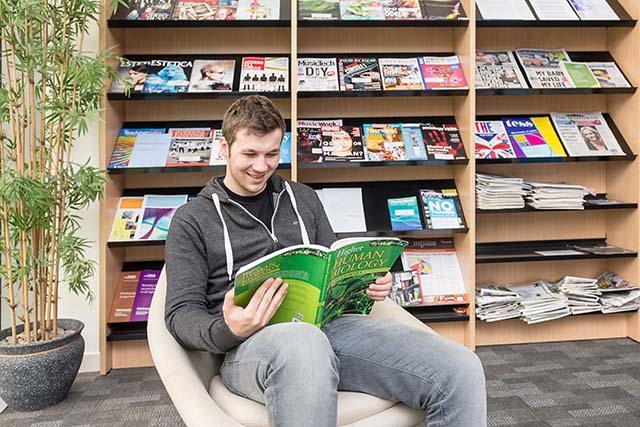 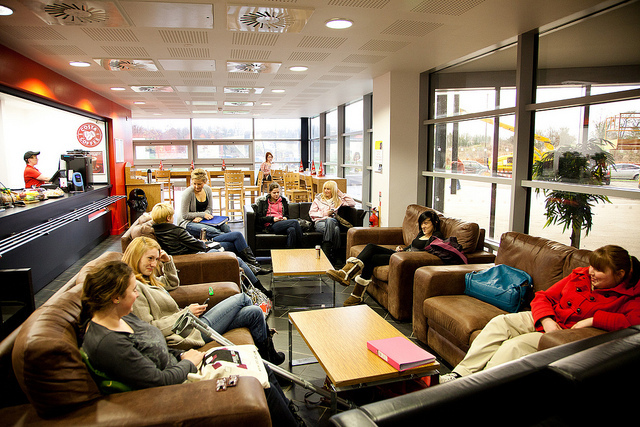 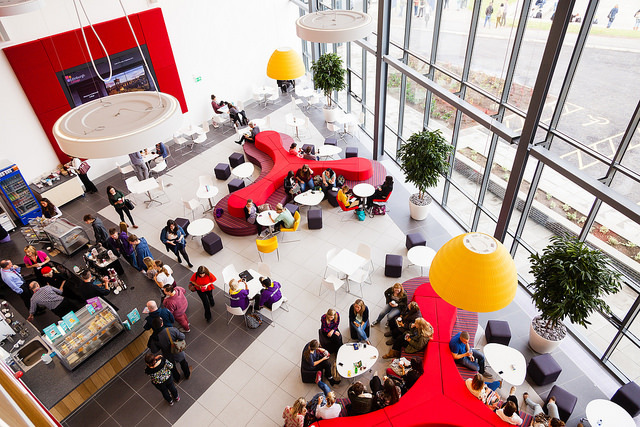 Students and staff can relax between classes in the Atrium and enjoy a coffee, or grab some lunch in the refectory, where a range of hot and cold food and drinks are available. 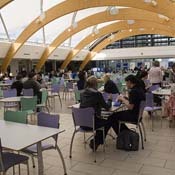 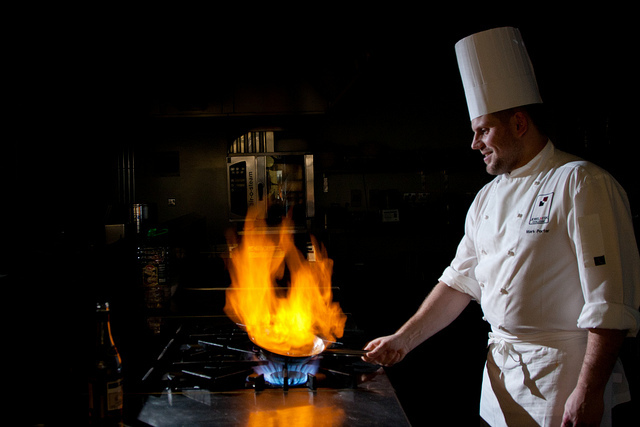 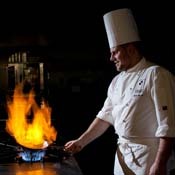 Atrium coffee shop: 8.00 - ​14.00 Monday to Friday. 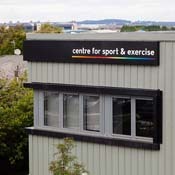 Read the Sighthill Travel Active Guide for tips on how to fix your bike, routes and more. 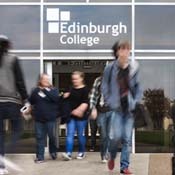 Students attending our Sighthill Campus can use the Edinburgh Tram service, as the Bankhead stop is only a short walk from campus. 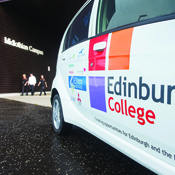 Sighthill Campus has good public transport links, including trains, trams and buses into the centre of town.